Pot Kettle Black is an award winning speciality coffee store based on the ground floor of No.1 Spinningfields. 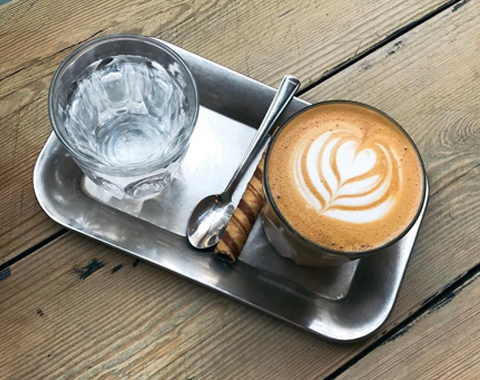 Co-founded by rugby-league stars Mark Flanagan and Jon Wilkin, PKB has developed a strong Mancunian following since first opening in Deansgate’s Barton Arcade in 2014 (‘Coffee Shop of the Year’ – Manchester Food and Drink Festival, 2018). 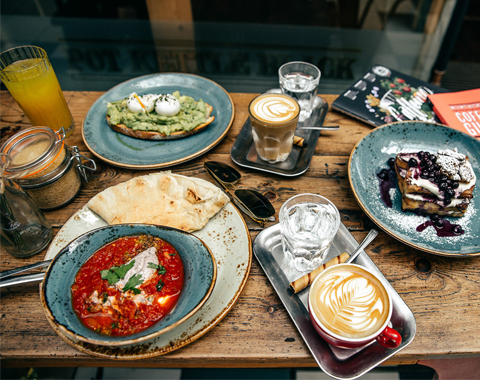 The second Manchester site at No.1 Spinningfields promises to be equally special, featuring an impressive artisan coffee menu and internationally inspired brunch that’s full of flavour and colour with personality running through it. 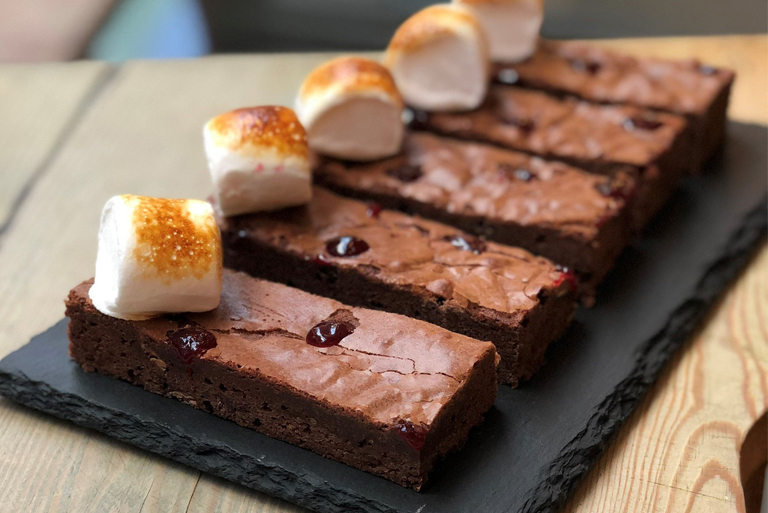 Expect classics rehashed along with a wide range of vegan and gluten-free options – some health focused and others indulgent.